It’s a known fact that Microsoft is not making a lot of money selling its Surface devices. Despite that, it’s hard to believe that Microsoft will kill its own line of Surface devices by 2019 just because a few top executives predict this. The Surface line of devices is much too important for the PC ecosystem for Microsoft to just terminate it. The Surface line managed to reshape the PC market, even if it had a rough start. It was successful in defining what a productivity-oriented tablet should be, and it also turned Windows into an essential player in the market. Panay stated that the Surface’s importance has always been more than just about selling devices. 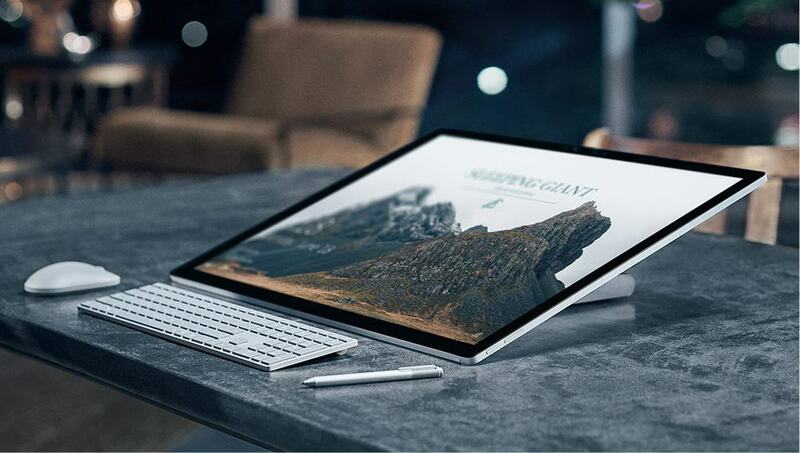 Panay also said that all the improvements made through the Surface line, such as enhanced speed and accuracy of the Surface Pen, made their way into Windows 10. This means Microsoft’s partners benefit from the company’s work, as well. Windows users also have a lot to gain from all this because they have access to last generation, high-quality software together with enhanced hardware support. Even if it seems much easier to only focus on sales, it’s a fact that without the Surface, there wouldn’t be as many great Windows devices available today. Microsoft managed to raise the bar and help its partners create new, innovative products for a broader range of users.